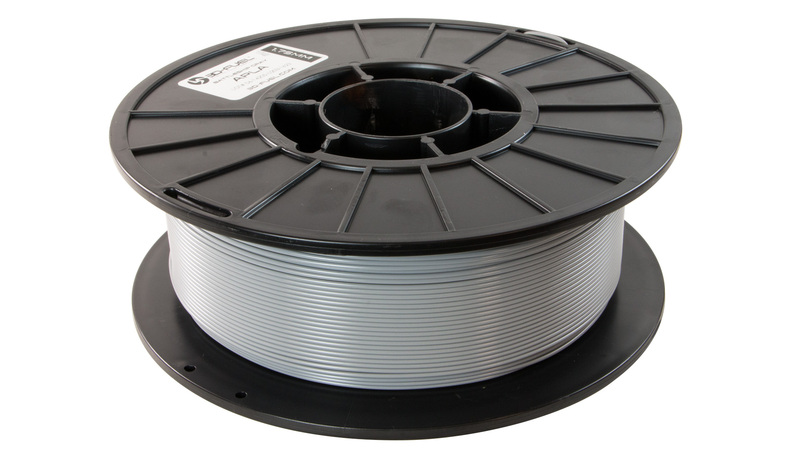 Industrial Gray is one of our most popular color of 3D-Fuel Standard PLA 3D printer filament. You can never go wrong with Industrial Gray. Packing Information: A full 1kg (2.2lbs) of 3D-Fuel Industrial Gray Standard PLA plastic filament arrives on a plastic reel and is vacuum sealed with a desiccant packet to keep out any moisture.